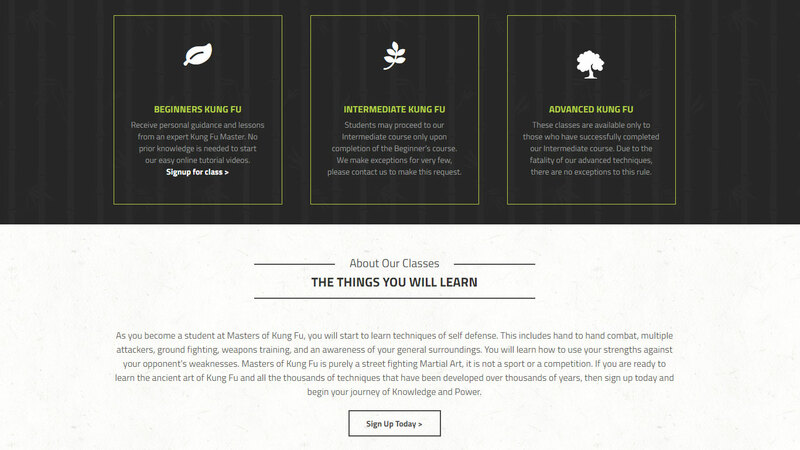 If you’re into Martial Arts, or learning self defense, then you’ll love this site. 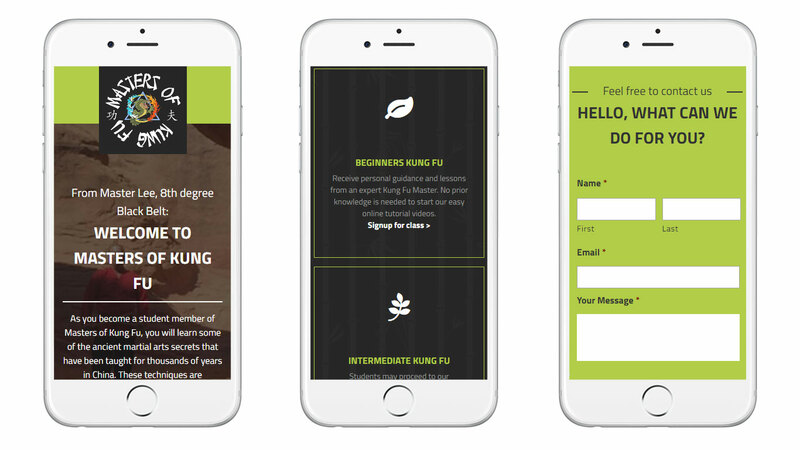 For a very low monthly subscription, you can login anytime, anywhere, and learn the ancient methods of chinese martial arts. 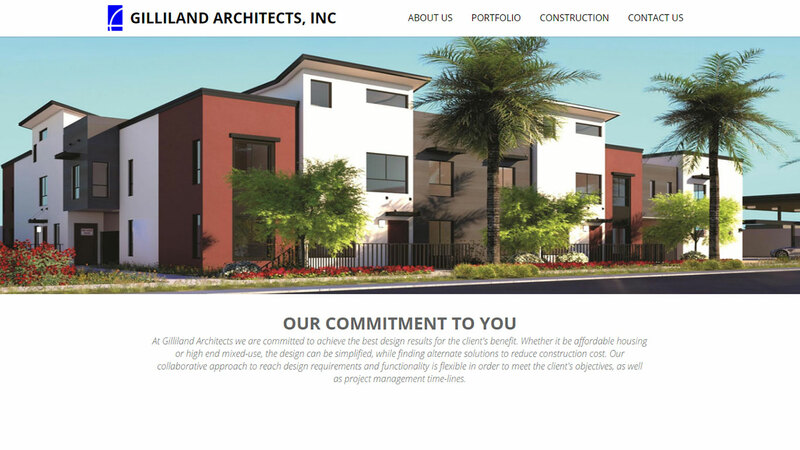 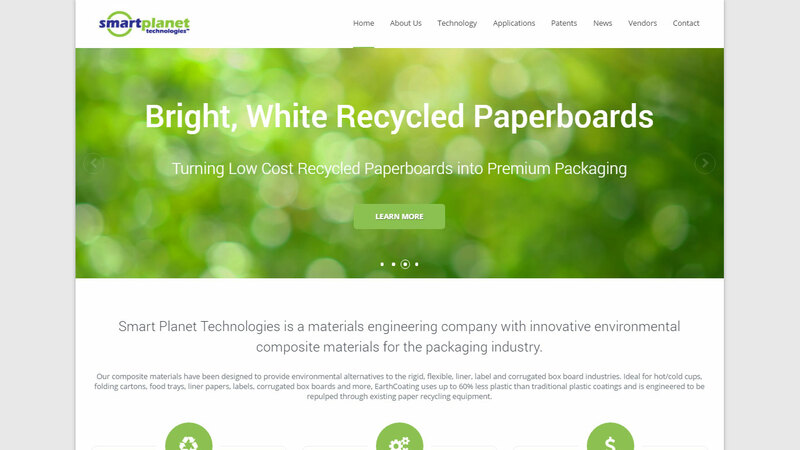 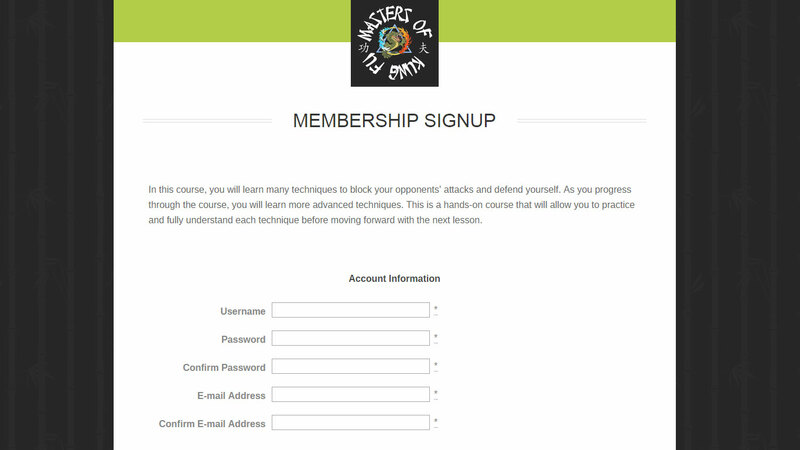 Subscribers receive email reminders for lessons once a week, and after completing the initial White Belt course, they can complete certified training all the way to the Black Belt level. 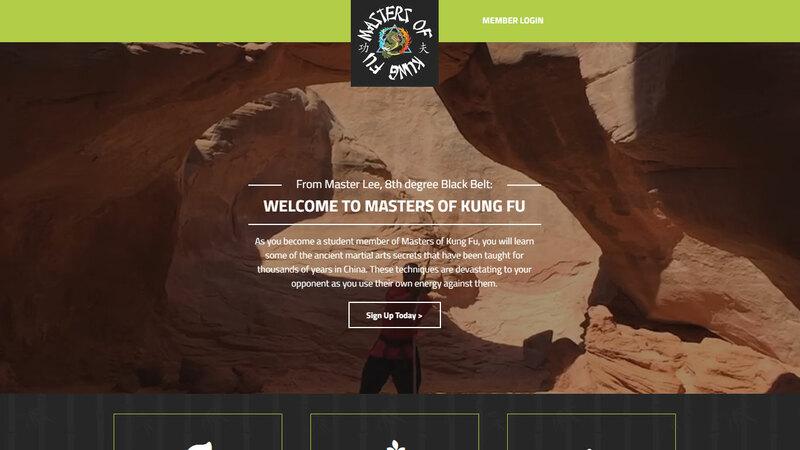 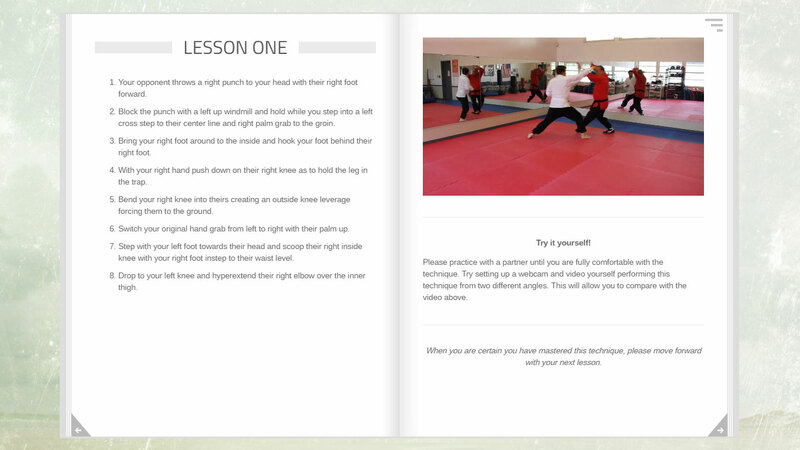 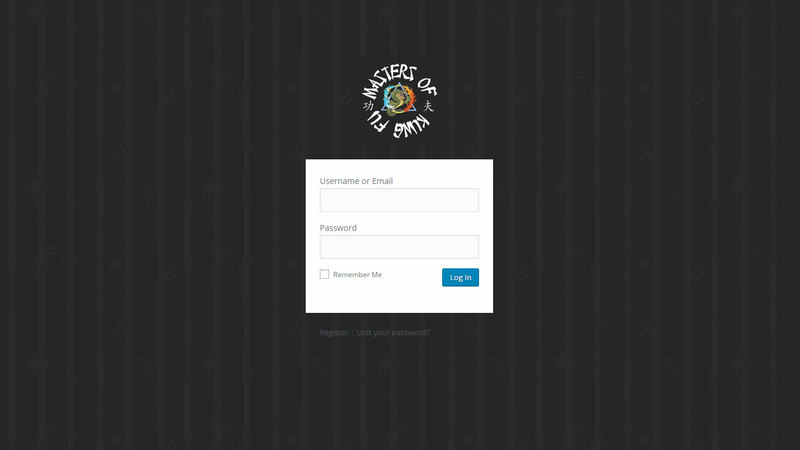 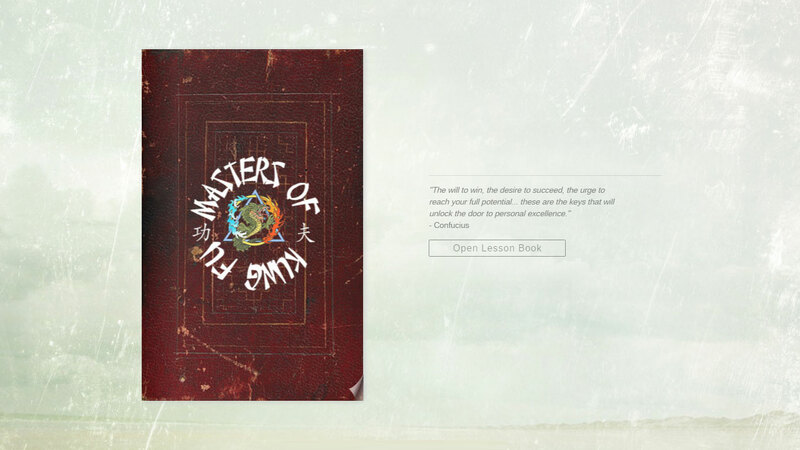 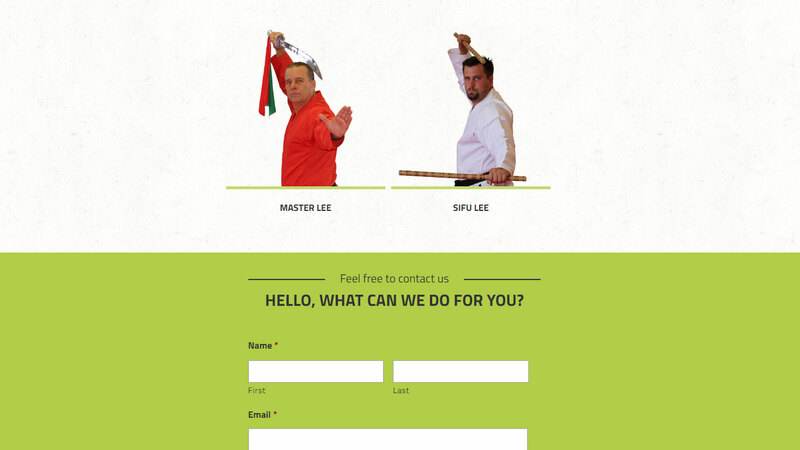 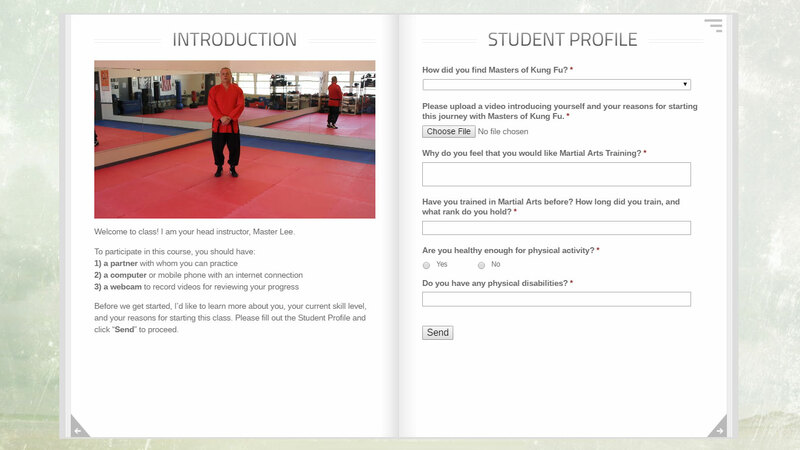 Subscription-based website for Masters of Kung Fu, where subscribers can watch videos and learn kung fu.